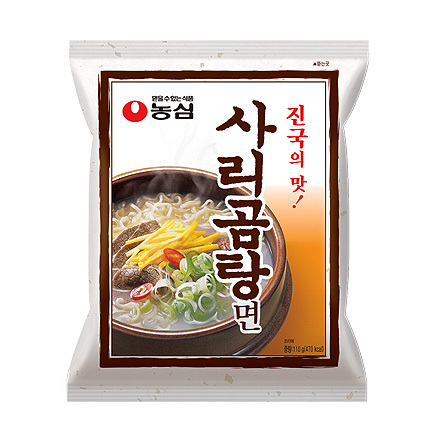 This ramyun brings the flavor of the traditional premium dish, beef bone soup , which was once a meal fit for the king. 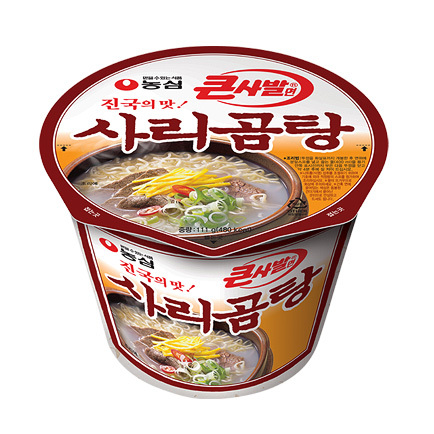 It is recommended for those who cannot eat spicy ramyun or those who like the smooth and delicious taste of broth soup as it has a rich and delicious broth soup taste through boiling beef bone and meat amidst the mainstream spicy flavor in the market for ramyun. Add kimchi or radish kimchi according to personal taste to enjoy the true taste of traditional beef bone soup. Boil 550ml (about 3 cups) of water. Add noodle and soup base and boil for another 4 minutes. Remove from heat, add flakes and serve. 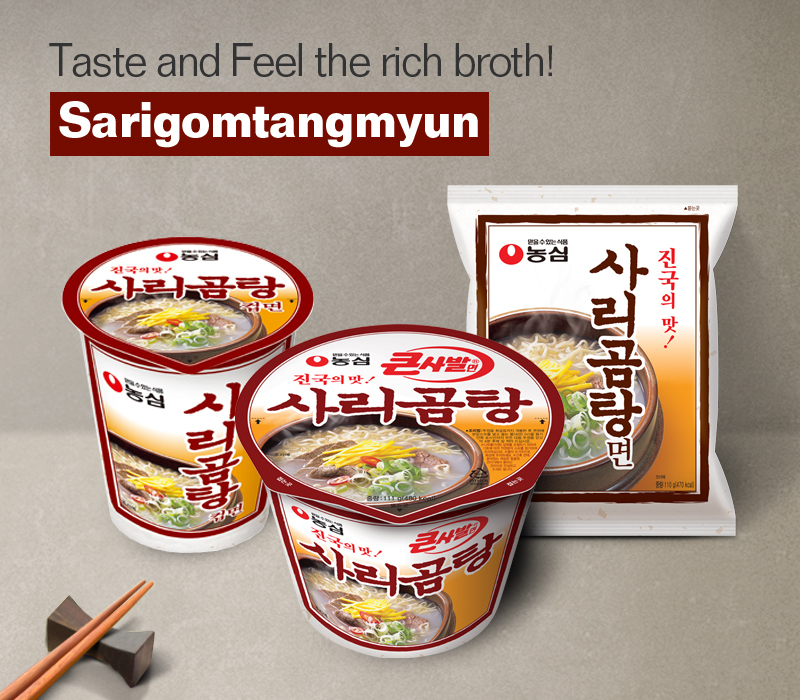 Sarigomtang Cup brings the rich flavor of beef bone soup in the way of cup type noodles. 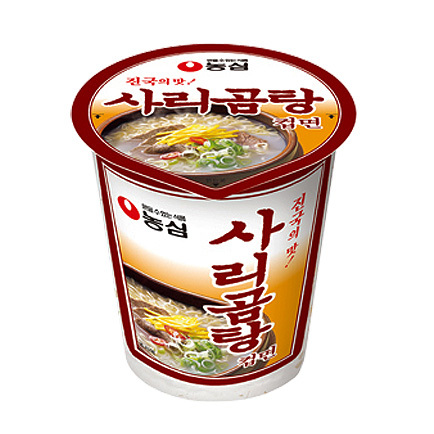 The rich beef bone soup taste of sarigomtang is transferred into a cup-type product. Non-bitter flavor and adequate quantity allows everyone to enjoy the product. With the introduction of Sarigomtang Cup, you can enjoy the taste of sarigomtang on a wider variety of occasions. The beef ingredient is trustworthy as it is imported from Australia and New Zealand.